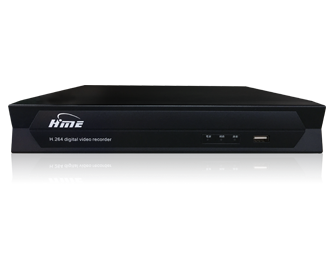 ●Support AHD(5M/4M)/TVI(5M) / CVI(4M) / 960H.Hybrid input in different channel simultaneously. 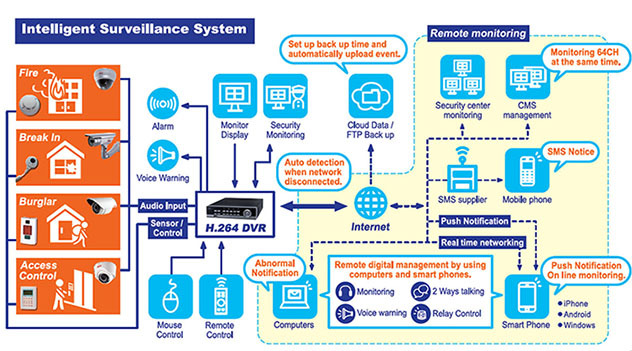 ●CMS, Central Monitoring System, connect multiple DVR via internet. ●Alarm trigger and Push Notification, setting and immediately delivering message for each channel. ●Intelligent Search, quickly find recording time and playback by DVR or CMS. ●Backup recording file by USB flash drive, USB external HDD and network storage. ●The backup of recording archives can be checked on DVR directly.